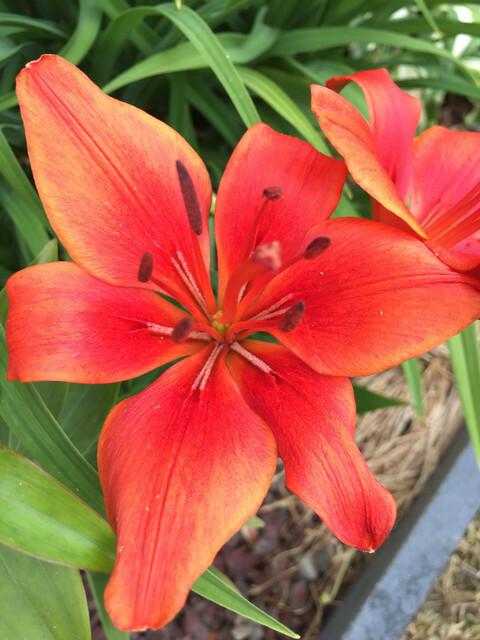 This entry was posted in Flowers, In the Neighbourhood, New Flower, Photography and tagged city gardens, in the neighbourhood, June 22, new flower, photography, red lily by Mama Cormier. Bookmark the permalink. Good way to describe it.